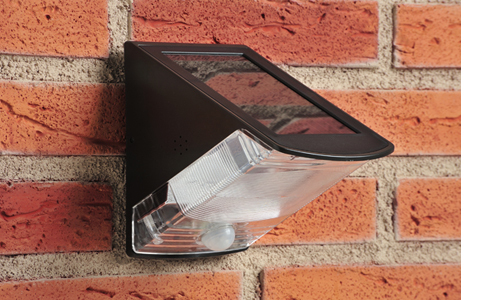 This unique design of light with a built-in solar panel is ideal for use in porches, entrances, patios and driveways, effectively capturing sunlight whilst ensuring the correct PIR angle is achieved. The unit is simple to operate, with 3 settings – ON, OFF and AUTO. 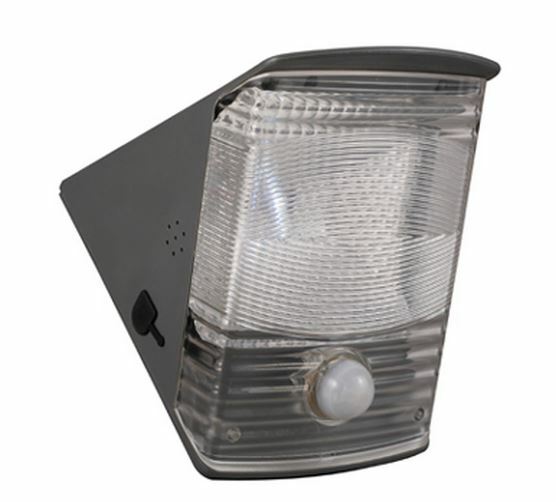 The ‘Auto’ setting uses a PIR detector function to only turn on the light when movement is detected.